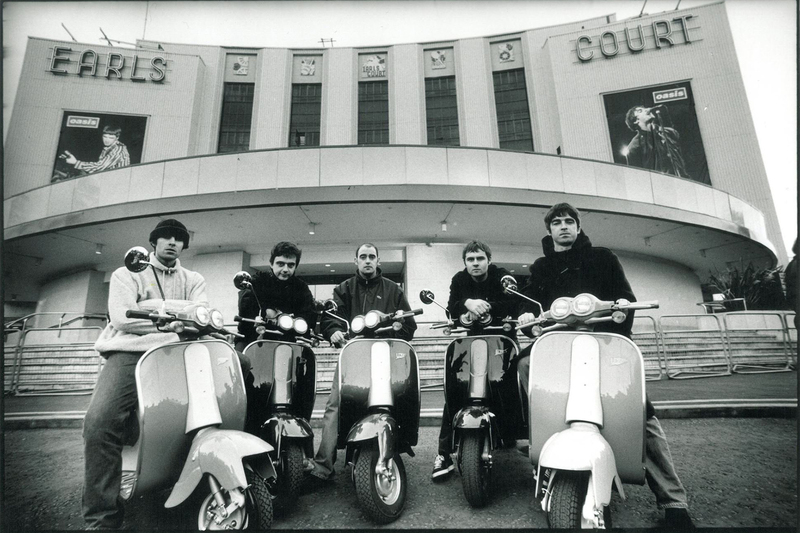 On 18th December 1994 Oasis released ‘Whatever’ as single. it’s their first ‘stand-alone’ single. 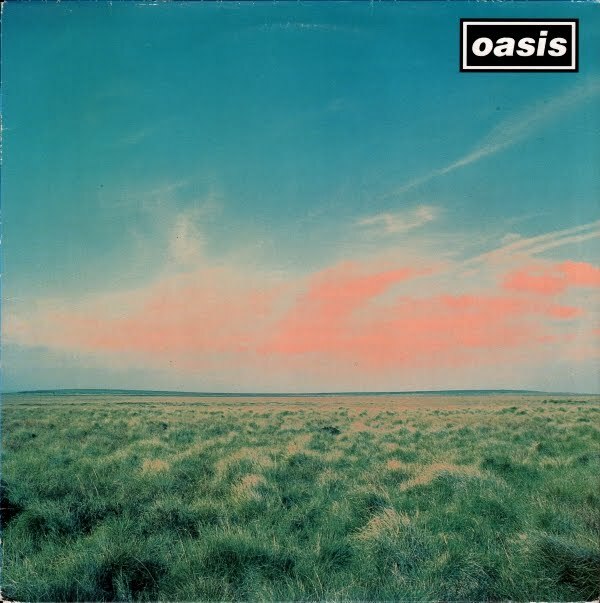 However, as many Oasis’ fans and collectors already know, this single was included as bonus disc for Europe and Australia release of ‘Definitely Maybe’.